It will always be a very nice idea for you to plan a vacation in Bandung. It is because this particular city has so numerous of great places that you have to visit. All of them will definitely offer you the unique and distinctive experiences for sure. So then, it is no wonder that take a vacation in this wonderful city can really make you boost your mood and refresh your body and mind in the best way possible. One of the great places that you have to visit is Gedung Sate which is downtown area of the city. This particular building, which is built in 1920s, has become one of the most iconic spots in this beautiful city. It is actually the most suitable place that you have to come to mainly if you want to find out the history of the city as it had been used by the Dutch government in the past time. 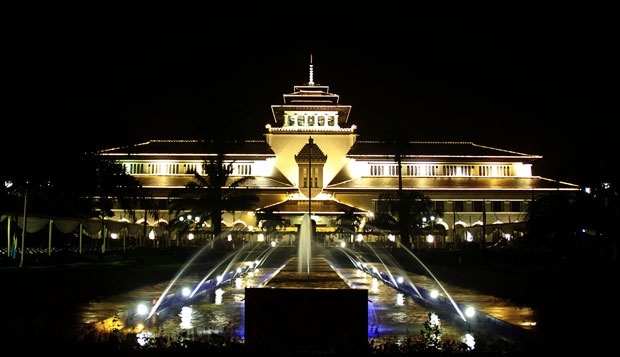 However, this building is more known well as the White House of West Java because it becomes the office of the governor of West Java Province. Thus, that is why this building can be so interesting still for many people whether they are domestic or international tourists. 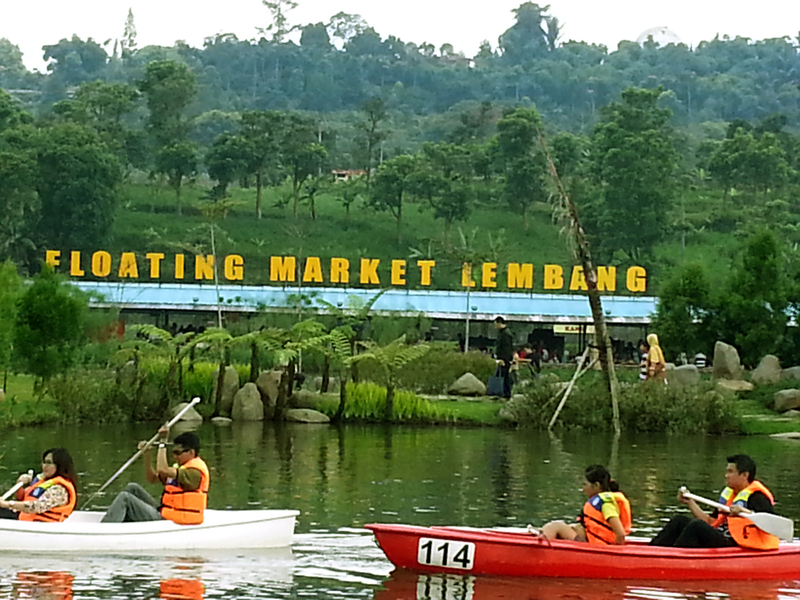 Then, the colorful floating market in Lembang can be an excellent option for you to choose when you really want to get the extraordinary sensation on a boat. The concept of this market is actually similar to the floating market that you can find in Kalimantan or Thailand, but it can offer you the various things which can be ranging from the traditional souvenirs to the tasty snacks and fresh food ingredients. The best thing about it is that all of the stuff will be available for you at the affordable prices that everyone can reach so easily. Besides, there are some other facilities you can try, such as goose feeding, water cycle, (ATV), boat riding, and etc. Nevertheless, do not ever forget to pay more every time you want to try those extra facilities. Moreover, you can also come to Tangkuban Perahu Mountain during your vacation in the city. This natural tourism spot will definitely offer you the fresh and cool air which can really make you feel more relaxing nuances that you must adore. The next, all the greenery and the live crater will create the jaw dropping view that your eyes cannot ignore at all. Not only that, you can also enjoy the Domas Crater, and Ratu Crater as you hike down the mountain. Both of these craters can show you the mesmerizing scenery as well. So, there are several great places you have to visit when you go to Bandung. It is obvious that all of those places are the best spots for you who really want to chill and clam yourself, so that you can get away from the busy and boring life in the city.